for a luxurious dining experience. Malt Dining offers the rare beauty of fine dining with a homely feel. Think modern Australian cuisine that is created with the finesse of a formal dining venue but also the heart of a compassionate team of chefs. Our wonderful executive chef, John Speranza and his team strive to perfect each dish they put up. 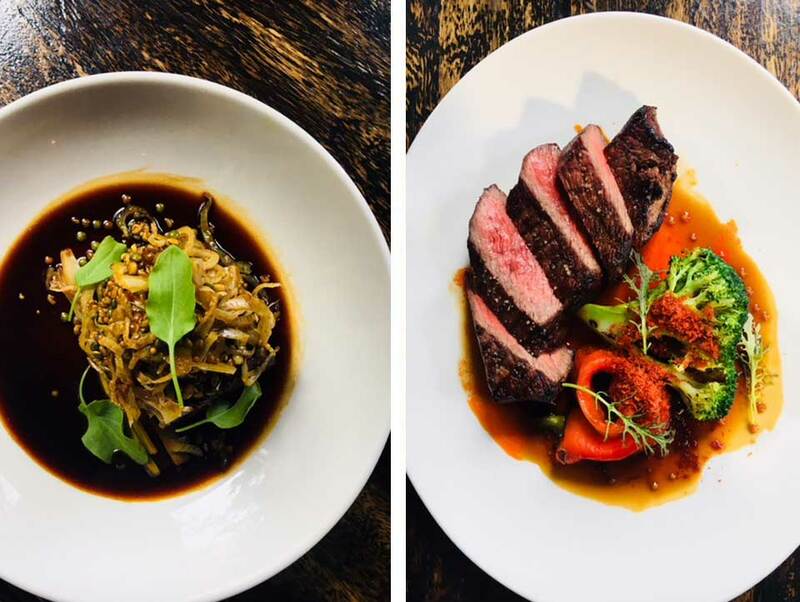 Malt’s food reflects the restaurant’s grass-roots beginning as a municipal marketplace by using the freshest of local produce and sourcing sustainable seafood. It also reflects the warmth and rusticity that washes over you as you are welcomed into Wenley House. 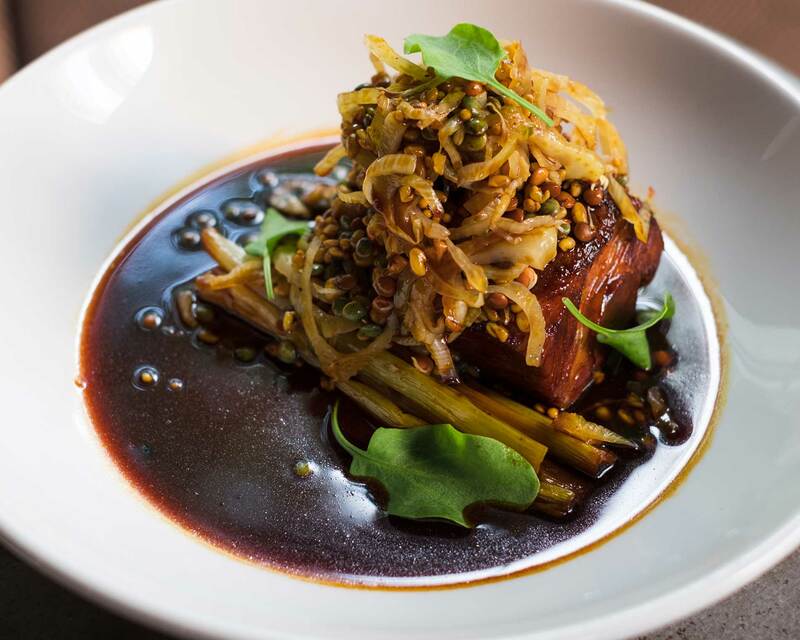 From cocktail canapés to three or four course feasts, Malt’s food is both sophisticated fare and honest hearty cuisine. 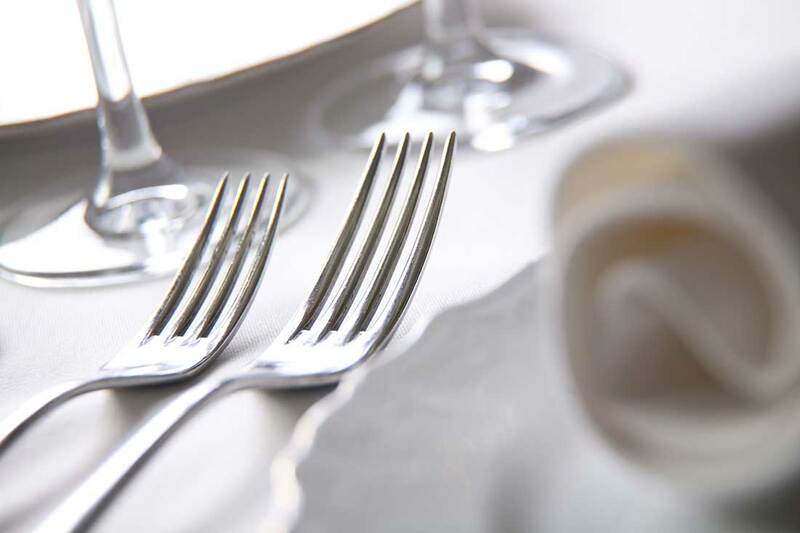 If you’re looking for the perfect gift, why not give the gift of fine dining at Malt Dining. Malt Dining is perfectly located just across the road from the magnificent St. Stephen’s Cathedral and just a few minutes walk from the beautiful Brisbane Botanic Gardens and close to Queen’s Plaza, Elizabeth Street Arcade, and Broadway on the Mall, placing the venue right in the heart of Brisbane’s CBD. Encompassing three levels of the iconic Wenley House in Market Street, Malt Dining includes The Bar, The Attic Restaurant and The Cellar with each space having unique characteristics, individual charm but working together to deliver rustic sophistication. We can’t wait to entertain you and look forward to you visiting. "....the food is exquisite, absolutely beautiful, you leave with a full stomach but also dying for more! The extensive wine and drinks menu is fantastic as well, the waiters provides excellent choices too suit your meal." "Love this brick and timber interior deco and architecture, Brisbane's iconic building and sophisticated atmosphere! Service was excellent from beginning to end. And food was excellent...."
Honestly one of the best meals I have had in Brisbane. I had the duck and could not say enough about how delicious it was and totally something I had never had before. The whole night was fantastic. This place is a gem and I cannot wait to come back again and again! Sign up to Malt and be rewarded. We don’t email often, but when we do, we promise you’ll want to know about it. Great offers, special menus and much much more. Malt Dining Gift Vouchers are the perfect present for the person that has everything: a wonderful evening of fine dining and an experience that will be long remembered. 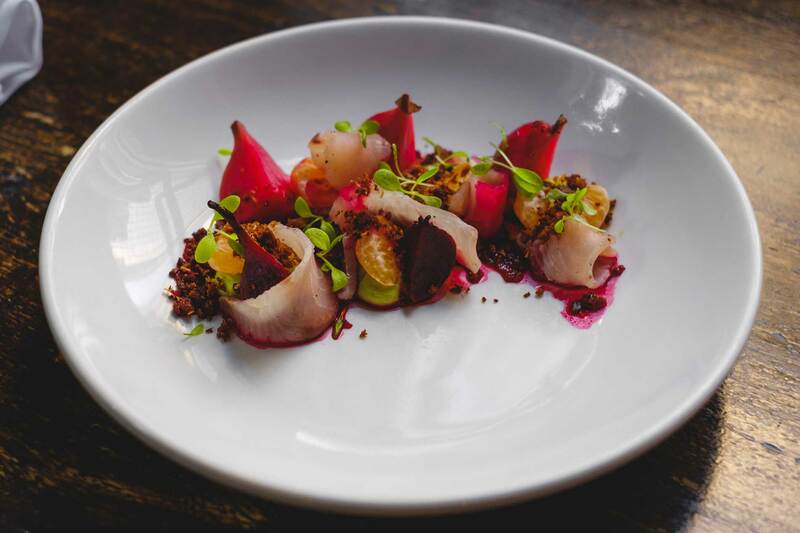 The modern cuisine prepared by renowned executive chef, Andy Birse, accompanied by an extensive and wine list sets the scene for Brisbane dining at its best. 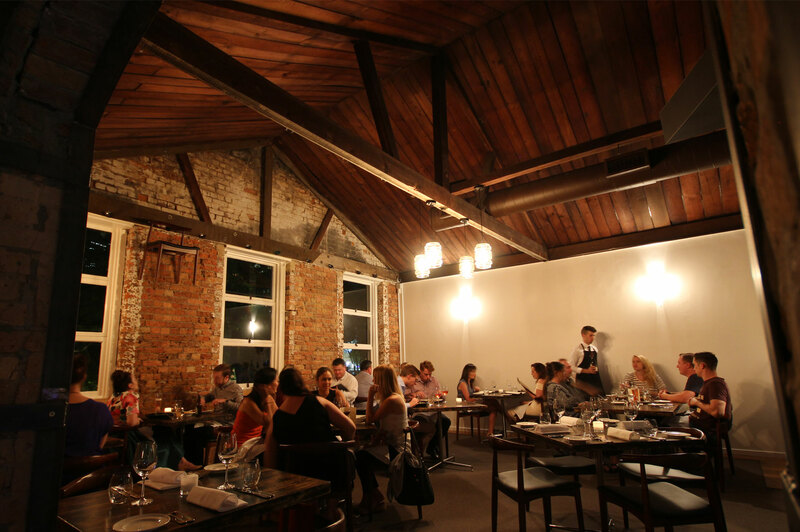 Malt Dining is a charming and rustic venue located in Brisbane’s iconic Wenley House. Three distinctive levels: Bar, Attic and Cellar work together in harmony to create a unique dining experience.